"Why pay a premium for web check-ins on flights...when you can just take a train?" the Railways tweeted on Monday, in an apparent dig at budget carrier IndiGo's decision to levy charges for web check-in for all seats. This is the second time in the past week the railways has cashed in on an opportunity to wrest passengers from the airlines. The post was also shared on the ministry's Facebook page. 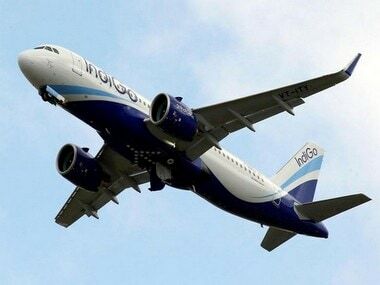 IndiGo, which has a domestic market share of nearly 43 percent, has been levying charges for web check-in from 14 November. Against the backdrop of questions being raised about the airline's move, especially on social media, the Ministry of Civil Aviation has said it would review the decision. 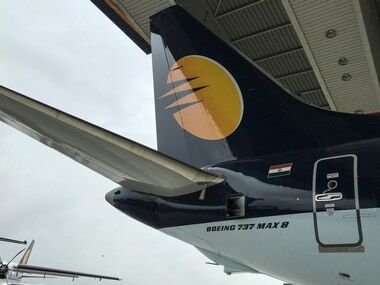 In the July-September quarter, all the three listed carriers—IndiGo, SpiceJet and Jet Airways—were in the red as they dealt with spiralling operational costs, forcing them to look for ways to increase their revenues from ancillary services. 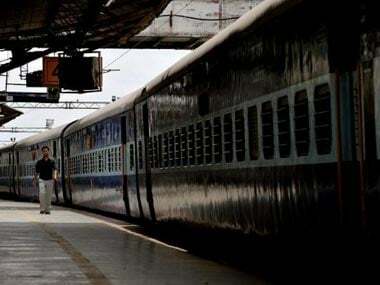 Last Thursday, the closure of a runway at the Delhi airport since 15 November prompted the Railways to increase coaches in its trains between Mumbai and Delhi, as airfares skyrocketed by 86 percent. The national transporter prepared to ferry around 500 additional passengers daily throughout the closure. However, it has not always been the Railways that has tried to make the most of airlines' woes. 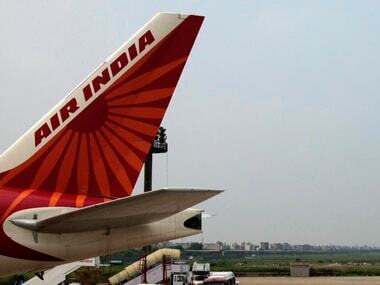 Just after the flexi-fare scheme was introduced by the railways in 2016, Air India brought out posters that went viral on social media: "Now Air India SPOT FARES cheaper than Rajdhani (IIA) FLEXI FARES." 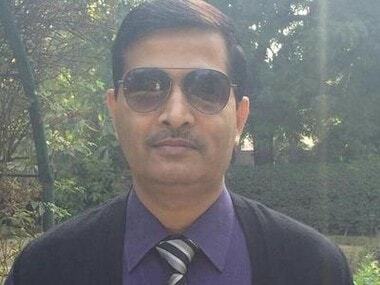 Incidentally, Railway Board Chairman Ashwani Lohani was the chief managing director of Air India in 2016. Last month, the railways had scrapped the flexi-fares in 15 premium trains in which the occupancy is less than 50 percent throughout the year.